Yay, Little Kitten is back and so excited about going to primary school! 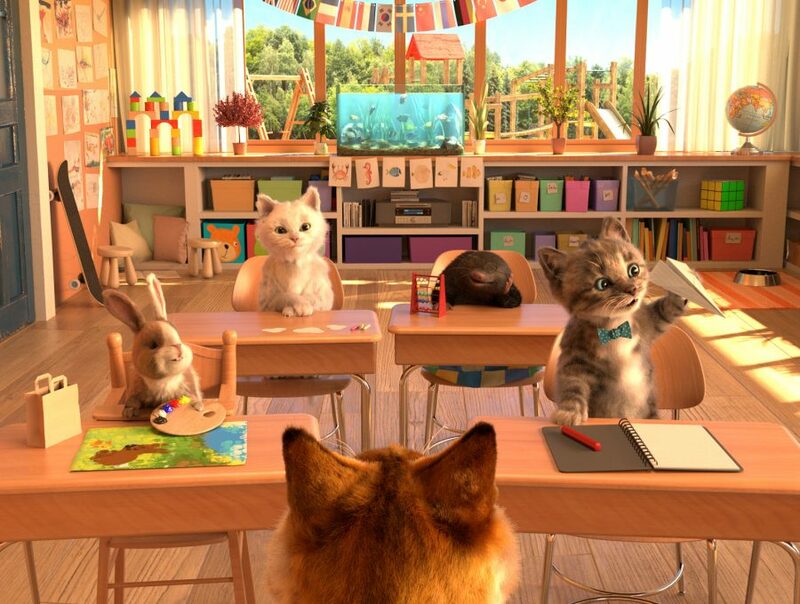 Our app „Little Kitten & Friends“ helps prepare children aged between 4 and 7 for their school start. Training perception, coordination and cognitive abilities – with Little Kitten this is a lot of fun! 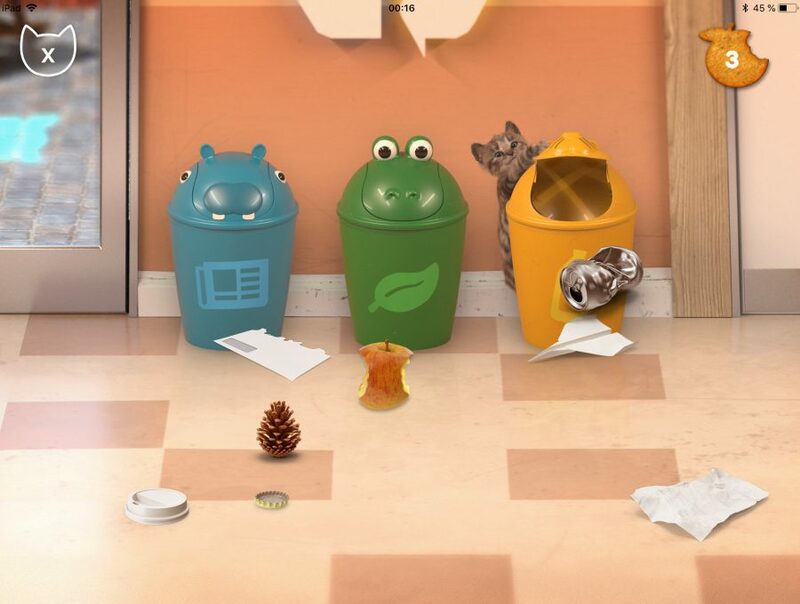 Little Kitten Preschool features 7 adorable mini learning games where you and Little Kitten solve puzzles and tasks together. Learning has never been more fun! In those educational games, children learn essential cognition and motor skills and can listen to animal names and items in 14 different languages. The teacher Ms. Fox lovingly guides the children through their first lessons. Bat, crocodile or elephant? Do you recognize animals only by their shape? This game helps to enhance cognitive abilities. Colour the animal shapes! This game is about creativity and fine motor skills – to improve your children’s writing skills. Cool or funny? How is Little Kitten’s performance on the trampoline? A game for improving visual perception and reaction speed. Match the pictures to the themes! What can you eat and what shouldn’t you? This game is about logic and pattern recognition. Help Little Kitten hop in the right order! Do you remember it? This game enhances concentration, sound and visual memory. How many arms does an octopus have? Learn to count from 1 to 10! Children start to develop mathematical skills, an important part of their cognitive ability. Find the crackers in Little Kitten’s Box! Spatial awareness and coordination will be improved. 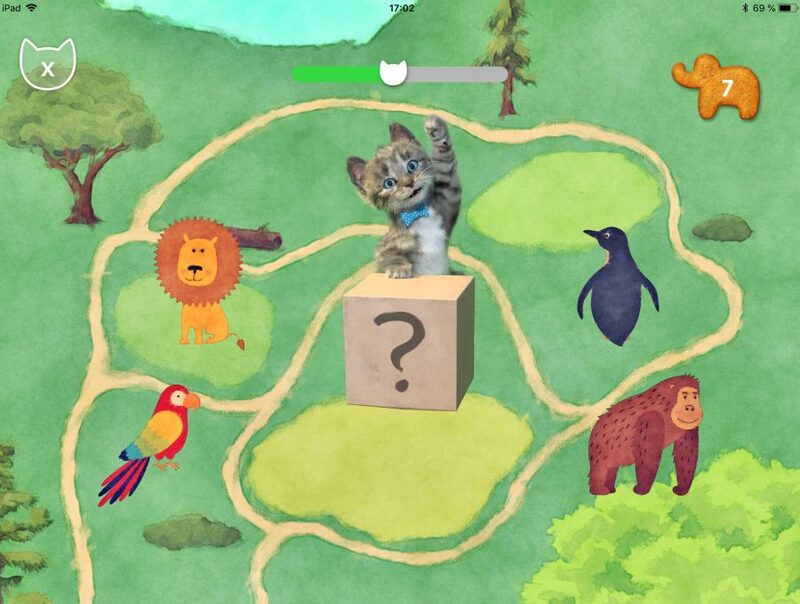 Each mini game has a unique cracker reward, play all the learning games to collect them and feed them to Kitten to watch Kitten’s special reaction! 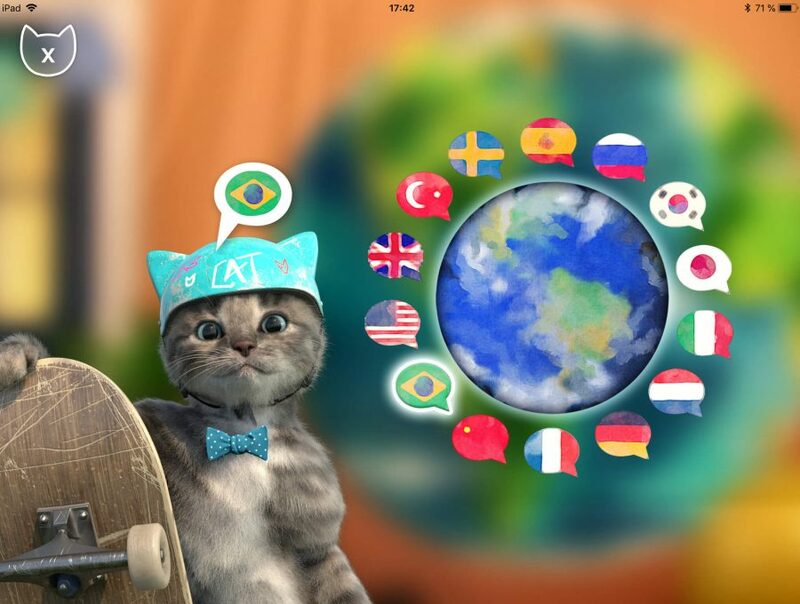 Your child can also play the app in 14 different languages. 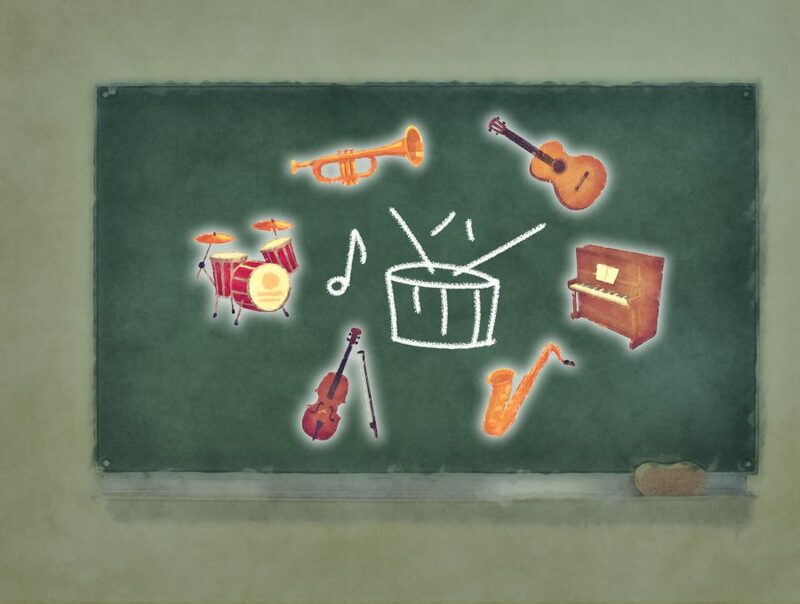 All the mini games are tailored to assist with skills required in the first year of school. 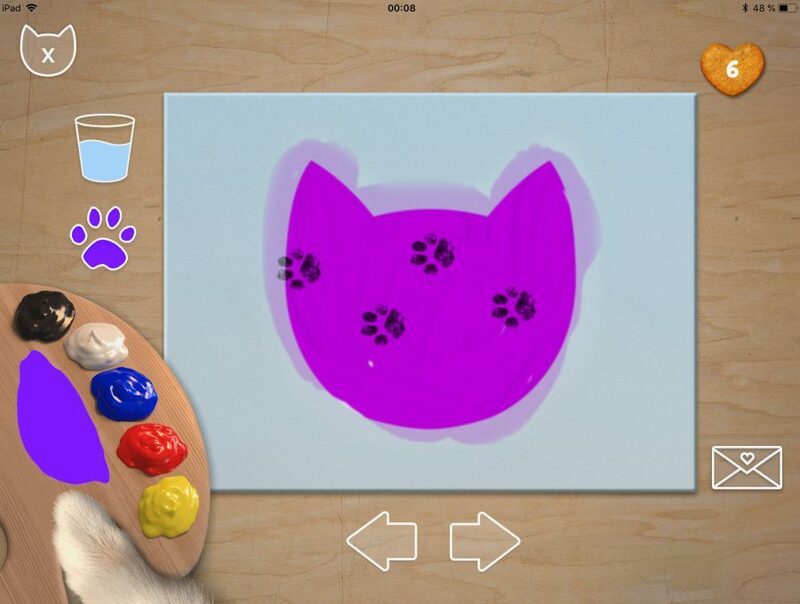 This preschool learning app was designed with the assistance of primary school teachers. E.g. there are penalties or losing – we encourage children to keep trying and exploring the mini games until they discover the correct answers – without setbacks or negative feedback.